Controlling the smartphone from the computer is what one would love to do, especially when they get to do most of the stuff on the larger screen. We did talk about the same app earlier too, but the Moborobo software for the Windows OS is a brilliant tool which would deserve another mention especially for the features including all the personalization options, backing up of the data, sending SMS and memos from the tool to anyone in your contacts and quite a lot more. 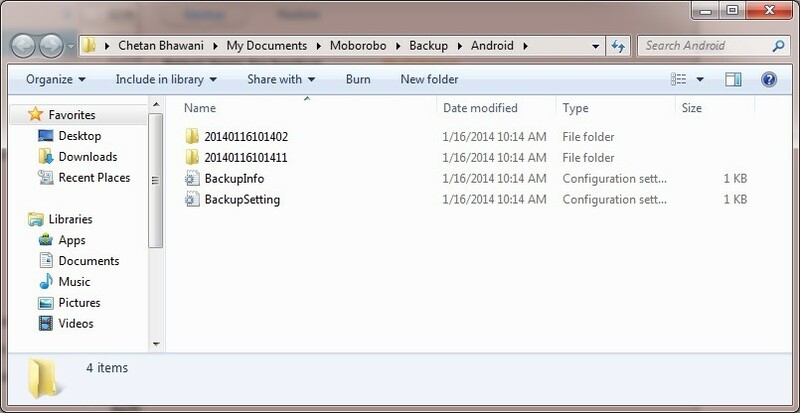 For browsing the files of Android phones in the Windows OS, you always had to ensure that the drivers of the smartphone are installed and then you have enabled the USB flash drive mode whenever you connect the device to the computer, but here, Moborobo does most of the stuff and you just have to enable the USB debugging mode to access the file system. 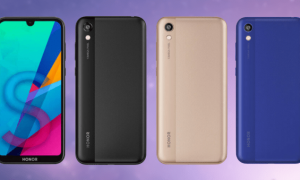 I played around with the tool to see how good the newest version of it is, and I feel it could beat several other phone management software’s easily, mainly for the reason that it doesn’t present itself to you with a hard-to-use interface, and even a new user would easily get acquainted with it. Moborobo comes with a plethora of options, and the main and useful ones which every user would love the tool for, are as listed below. 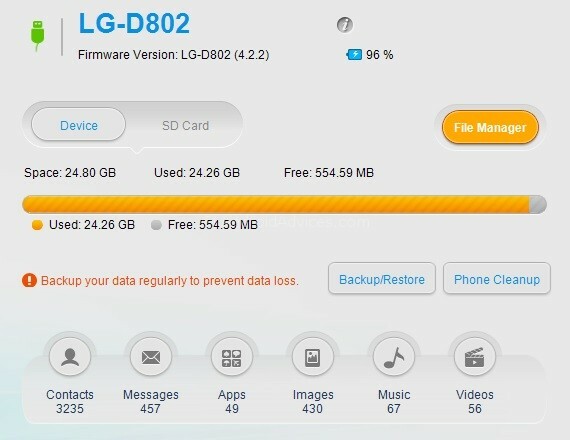 Data Management – This one would include the personal stuff such as the Contacts, Messages, Call Logs which can be backed up, and any backup copies can be restored in case you had accidentally deleted any of data. 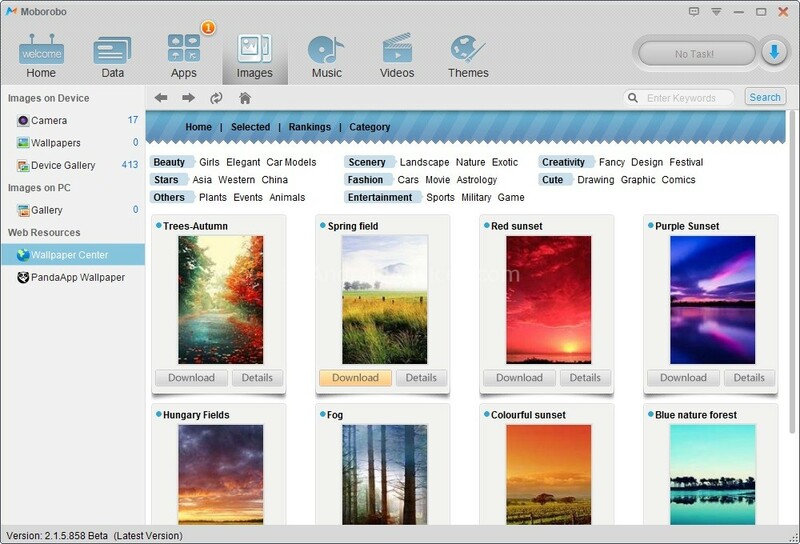 Themes – There is a separate section for the themes, but this would be only for those who are using the launcher provided by Moborobo team, i.e. Mobo Live launcher. 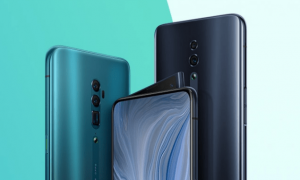 Now, let me explain how you can connect your Android smartphone to the Moborobo software for the all-in-one management. 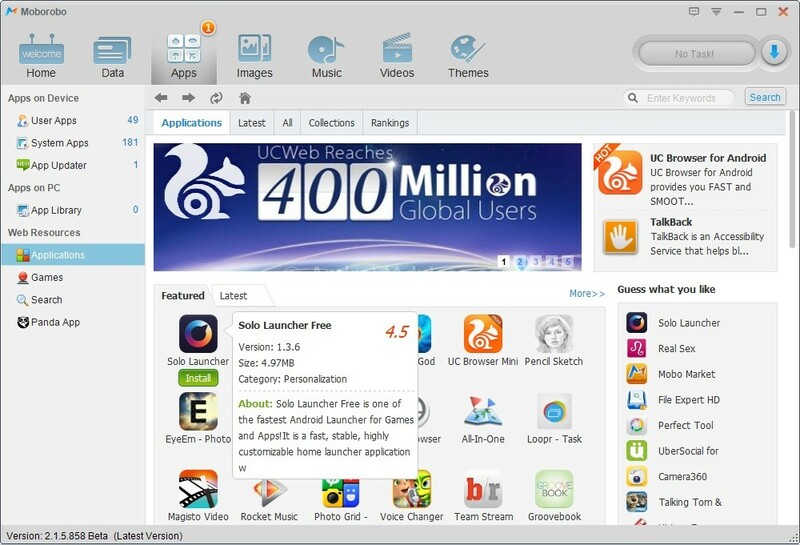 Download Moborobo, install it and then open the software. 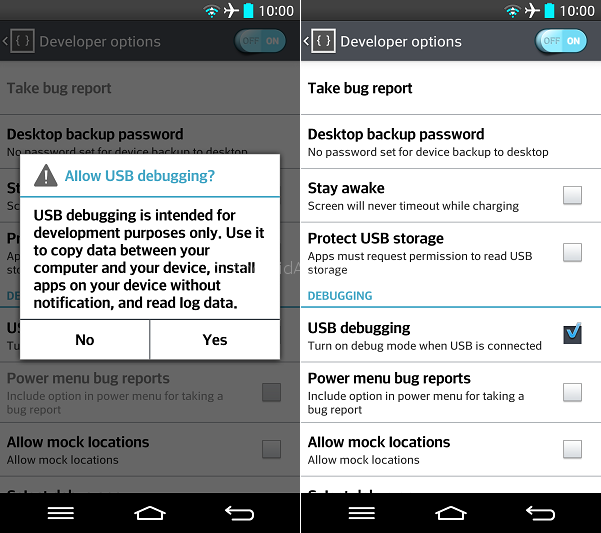 You will now have to go to Settings in your phone, and in that, go to Developer options and enable the USB debugging. Once you have enabled the USB debugging, all you need to do is to connect the device to the computer with the USB cable, for the connection via USB, which is the best way although there are other options such as Wi-Fi connection. 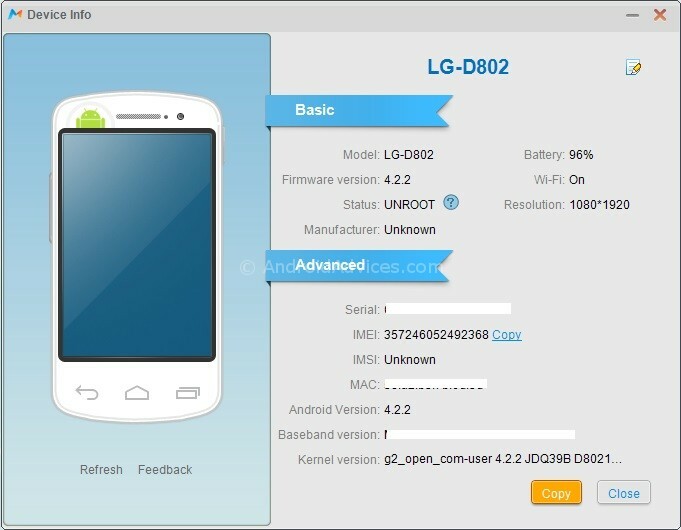 Once the connection is successful, the home screen of Moborobo would show the basic details about the smartphone, including the battery percentage and the charging status (shows charging as the USB connection also helps in charging the phone), and there would be details about the storage in the device and the SD card. 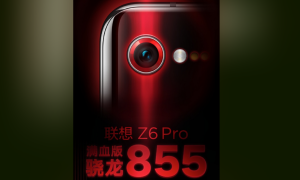 Clicking on the Information icon would actually show some real good details, which includes the Serial number, the IMEI number, IMSI, MAC, Android version, Baseband version and the Kernel version along with the model number of the smartphone. The Moborobo app shows all the contacts that are saved in your Android phone, and these would be even shown in groups if you have set them. 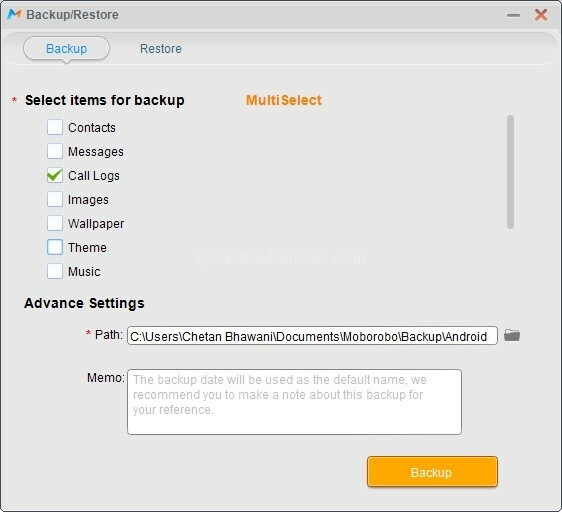 All the messages and call logs too would be shown, and you can choose to add, delete, modify, backup and restore any of them. 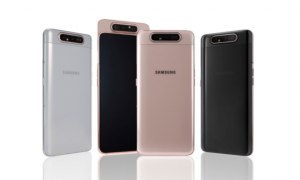 This is one of the best and easiest parts with Moborobo, where the transferring of contacts is the main intention – from Android to Android, or from Android to iPhone and vice-versa. It’s the same .vcf or the Outlook files which are used by the programs to restore the contacts to an iPhone, so all you need to do here is export all the contacts. 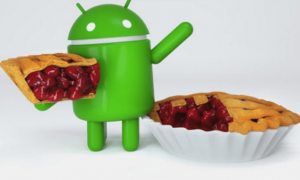 You don’t always need to go to the Play Store for that, as one can easily download and install any apps from within Moborobo, and there is a whole list of the user and system apps shown for the device, from which one can choose to uninstall in a batch, rather than manually uninstalling one at a time in the device. The users would be notified of any pending app updates, and the updating can be done from the same window. There’s also the rating system where the user can give their own ratings for the apps they use, making this a close community of the Moborobo users, sharing their experience with the other users in the form of ratings. For those who have hundreds of photos in their camera album and feel it hard to manage all of them, it becomes easier here with the batch actions, and the Moborobo tool has its own wallpaper center where the best photos from different categories can be downloaded and set as the wallpaper for the smartphone. 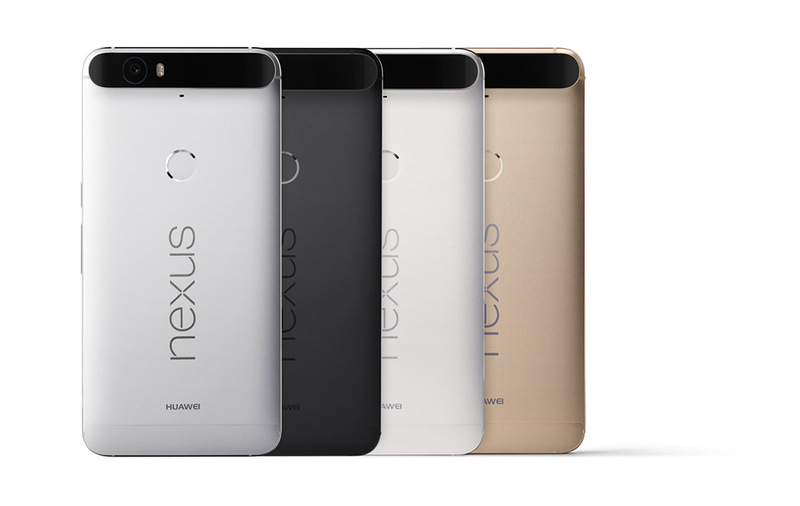 One wouldn’t really need to now Google it to search for some good ringtones for the phone. The PandaApp Ringtone directory in the Moborobo lists the best ringtones, which you can play and then download the ones you need. To make it even easier, there are options to directly set the tune as the default ringtone. The video managing is easier, although we would have loved if the app allowed to batch rename the files with a specific first word followed by the numbers in order. 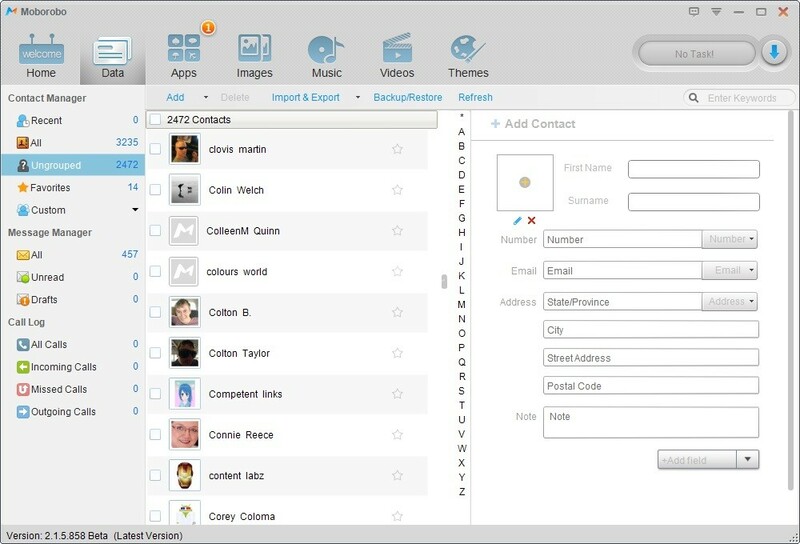 The videos can be played, exported or deleted and there’s a MoboPlayer which would preview the videos before you choose to do some action. The multi-select option would do the backing up process easier, and the managing isn’t hard because all the backups are saved in different folders based on the item. You can choose the folder where to backup the files to, and add a memo (e.g. date) to remember what was the data backed up then. Restoring is no different. The tool would automatically fetch the backups that you did earlier, and will ask you to select the things to restore. 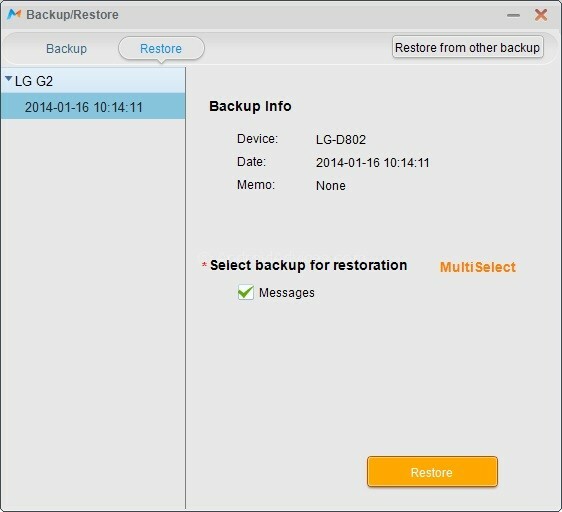 If at all the one which you wanted to restore isn’t listed, you could do that by manually fetching the backup file. 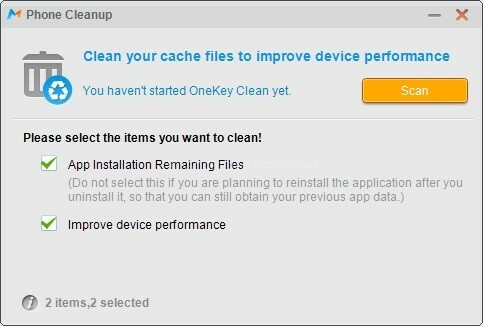 The phone cleanup option would search for all the cache files, the app installation remaining files and after deletion of this, the performance of the smartphone is improved. Of course there are quite a lot of apps which would do the memory and speed optimization, but is there a need when this comes as an additional feature in Moborobo? 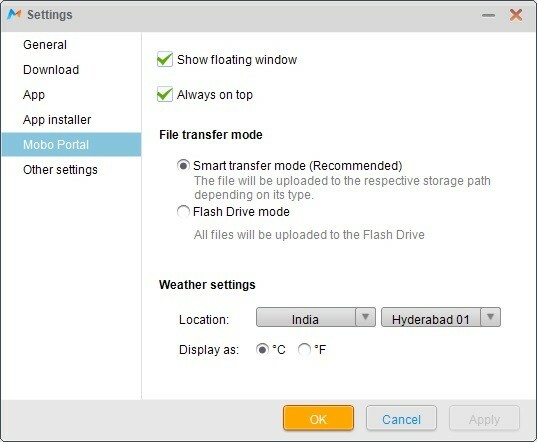 There’s a lot in the Settings section to play around with, including the floating window, the file transfer mode, the weather settings for the information shown in the floating window, message and startup options etc. 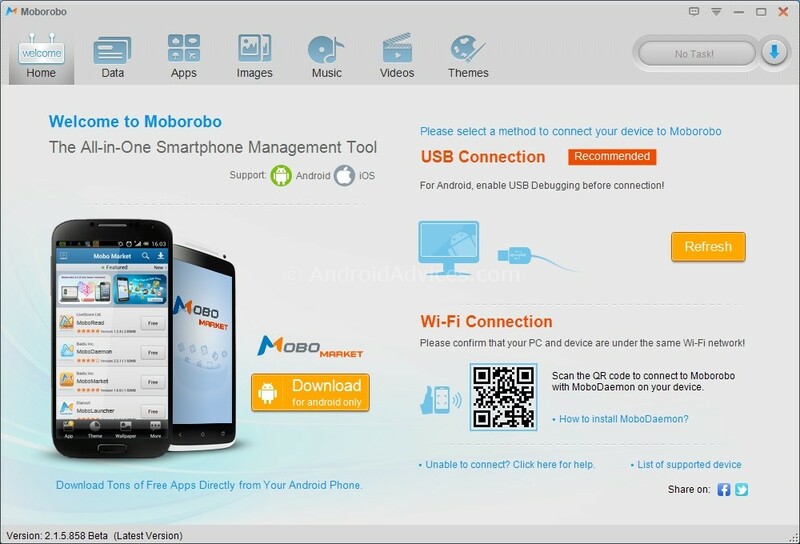 The Moborobo tool is surely a very powerful all-in-one software for the Windows OS, which would help users manage the Android and iOS smartphones in a better and easier way. 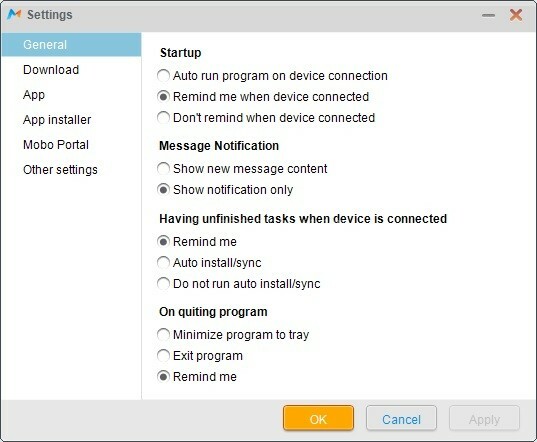 Providing options to manage the SMS, Contacts, Call log, backing up and restoring the phone data, managing photos, videos and music and giving a quick platform for users to send SMS directly from the computer using the SIM from the smartphone, is all very much a handy list of functions of the Moborobo tool. Moreover, this is a free software and you don’t have to hit your head hard trying to understand what all can be done, and how to get things done. 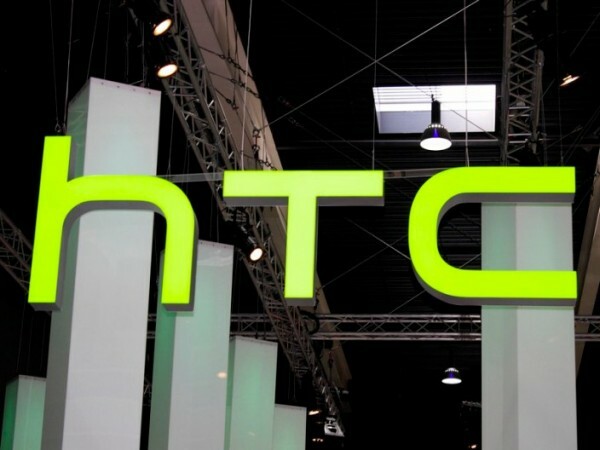 Amazing software and amazing article. Very well written and thorough review.